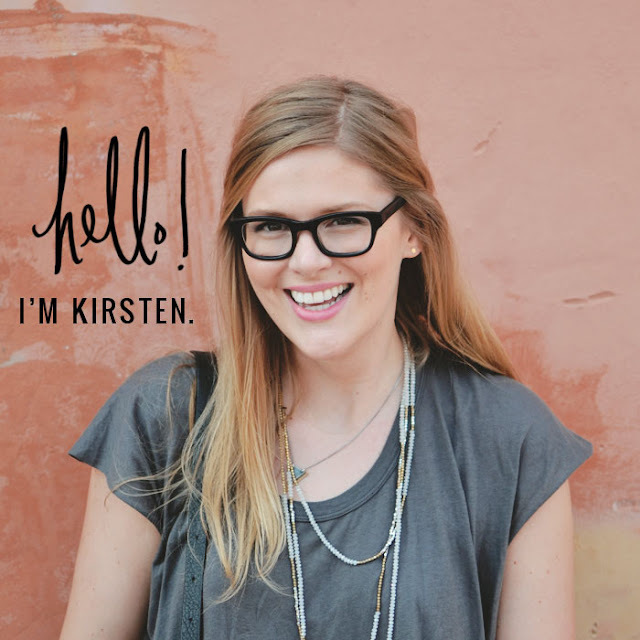 When polka dots popped up on the fall runways of Marc Jacobs, Collette Dinnigan, and Diane Von Furstenburg, all I could think of was my pal K.Pete. It's funny how certain trends pop up, and you can't help but be reminded of a person, place or special time. Needless to say, because of their fashionable presence and the friendly face associated with them, I have a particular fondness for the dainty dots (or as we like to call them, "polkies"). 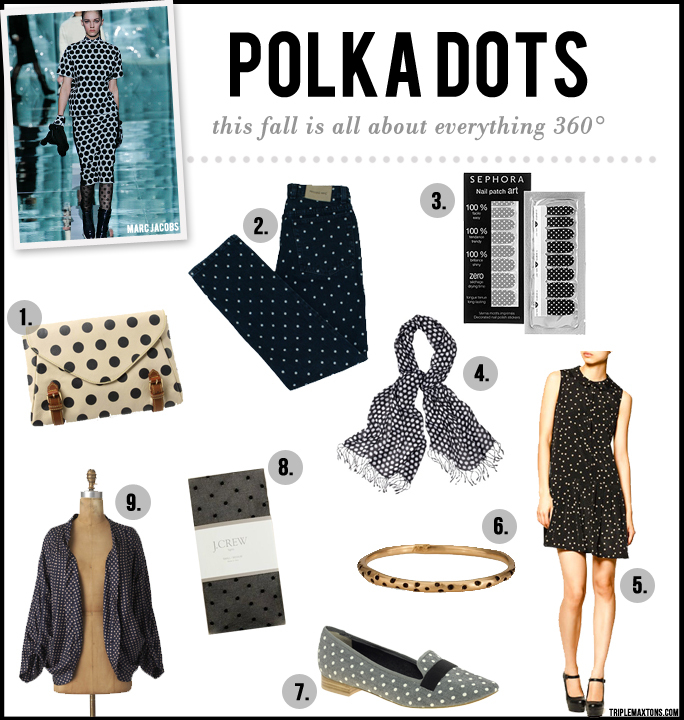 They are a definite "do" for fall....just do me a solid, and don't wear all your polka pieces at once. Unless looking like a piece of confetti is your thing. Hehe! Are any of you planning on adding this timeless pattern to your fall wardrobes? What is your fave way to incorporate polka dots into your look? Stripes are being taken over! I almost bought a polka dot Equipment blouse the other day. It is just really happy isn't it? That bracelet - so super cute! I would totally just incorporate that, for a little punch. omg the nail art is amazing, i HAVE to get some polka dot nails! love the look! I do plan to incorporate the polkies into my wardrobe. i already have a great polka dot dress.